Your ultimate how-to-guide for all things monochromatic. This monochromatic all-white ensemble is far from the ordinary and Essie Golden is showing us exactly why. 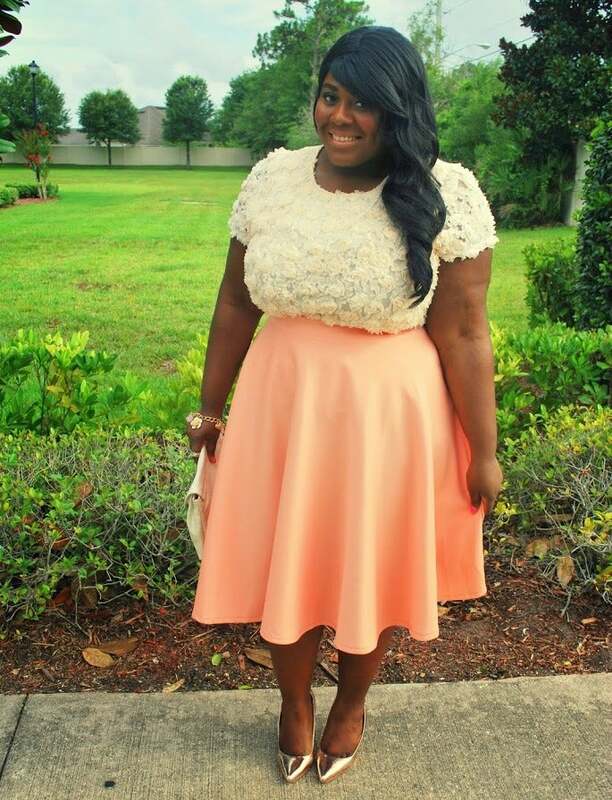 To achieve this opulent look curvy ladies keep in mind that a little "fit and flare" never hurt any fashionista. The blogger kept it sleek on top with a comfortably fitted cropped blouse and combined it with a flared skirt that sits high on the waist. This impeccable combo instantly creates the ideal monochromatic midriff ensemble. Nadia Mesh Detail Jumpsuit, Boohoo, $44, boohoo.com. 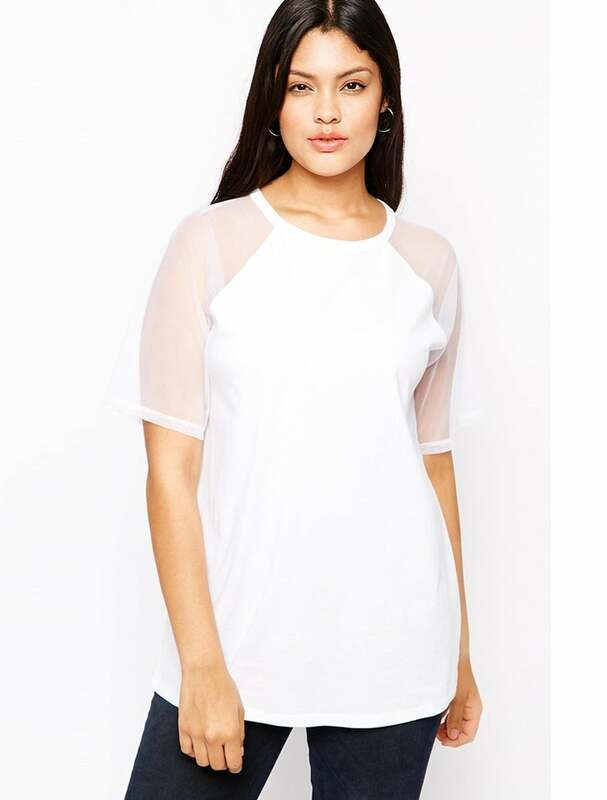 T-Shirt With Mesh Raglan Sleeves, ASOS, $29, asos.com. Stripe Grid Mesh T-Shirt, ASOS, $36, asos.com. 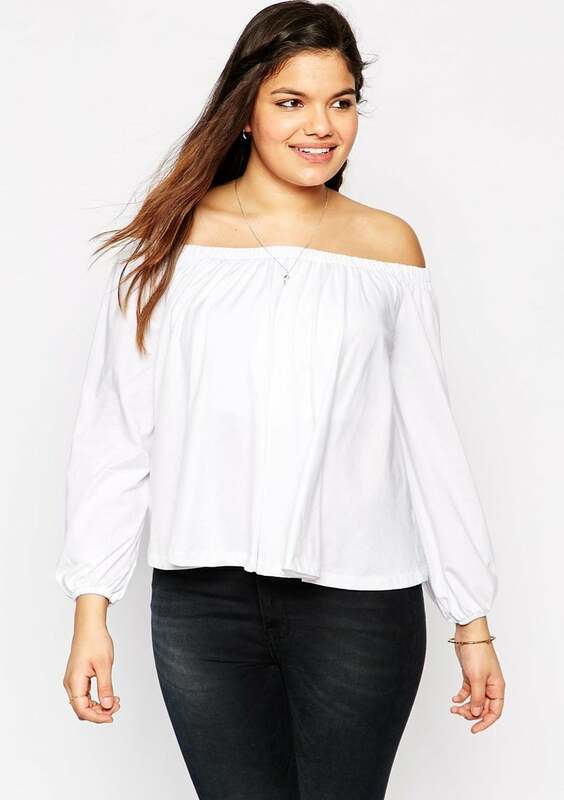 Shoulder Gypsy Top, ASOS, $40, asos.com. Embroidered Shirt Dress, ASOS, $54, asos.com. White Clean Denim Shorts, ASOS, $43, asos.com. High Waist Wide Leg, ASOS, $63, asos.com. Brace yourself! 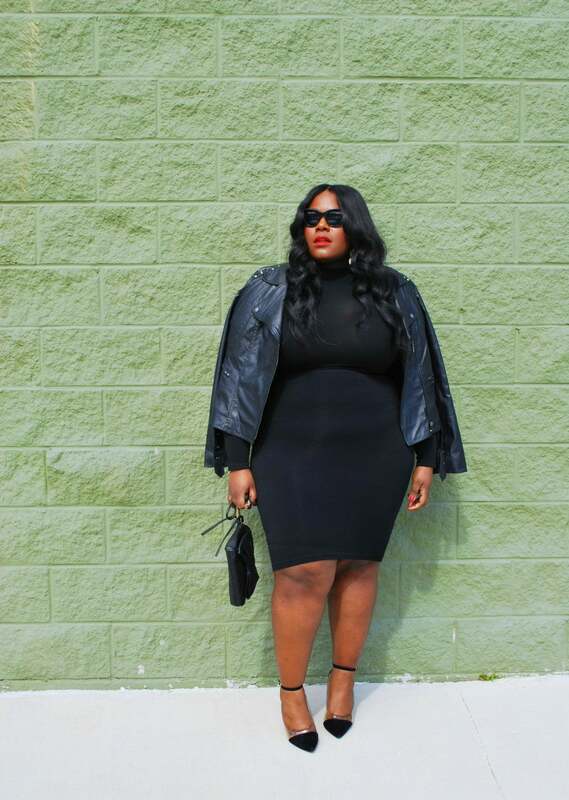 This bold beauty is here to serve us a lesson in all things black. 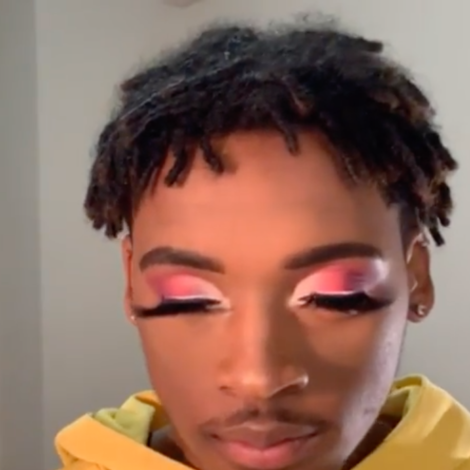 Now, before you think that the monochromatic look isn't for you let Thamar's style give you a little pep talk. To achieve this divine monochromatic look remember that mixing textures is a huge plus. 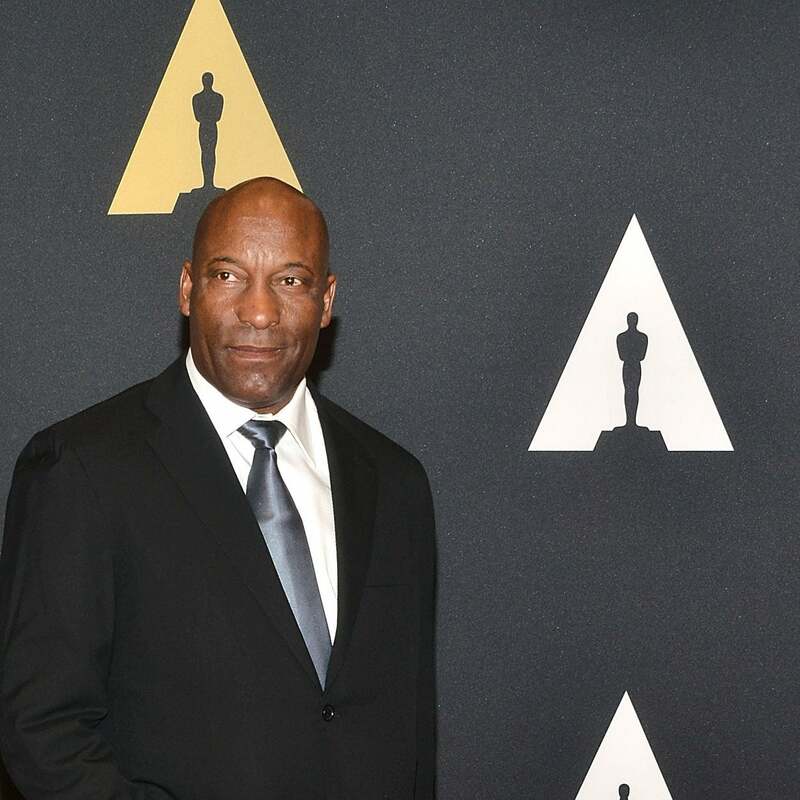 Leather, suede, cotton - it doesn't matter. Combining multiple textures of the same hue only amps up the aesthetic of your wardrobe. Nadia Extreme Wrap Skirt, Boohoo, $26, boohoo.com. Premium Lace Jacket, ASOS, $99, asos.com. 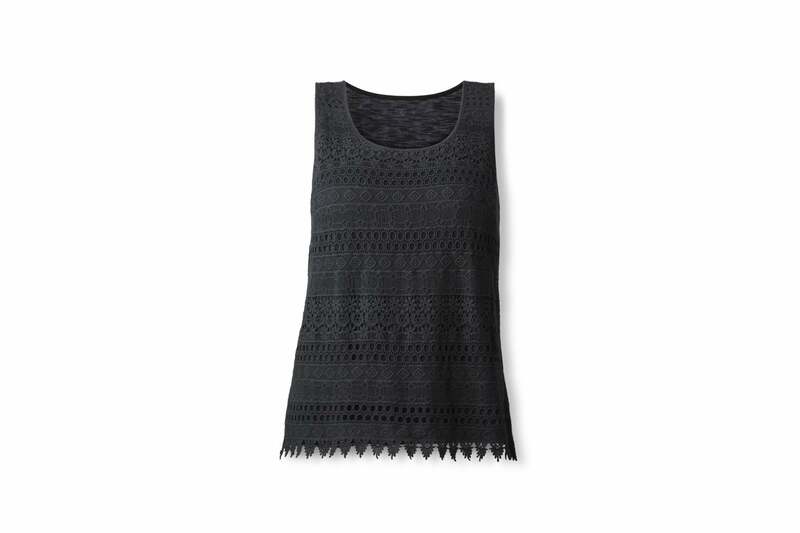 Sleeveless Crochet Tank, Target, $22.99, target.com. Exclusive Swing Tank, ASOS, $22, asos.com. Ridley Super Soft Skinny Jean, ASOS, $54, asos.com. 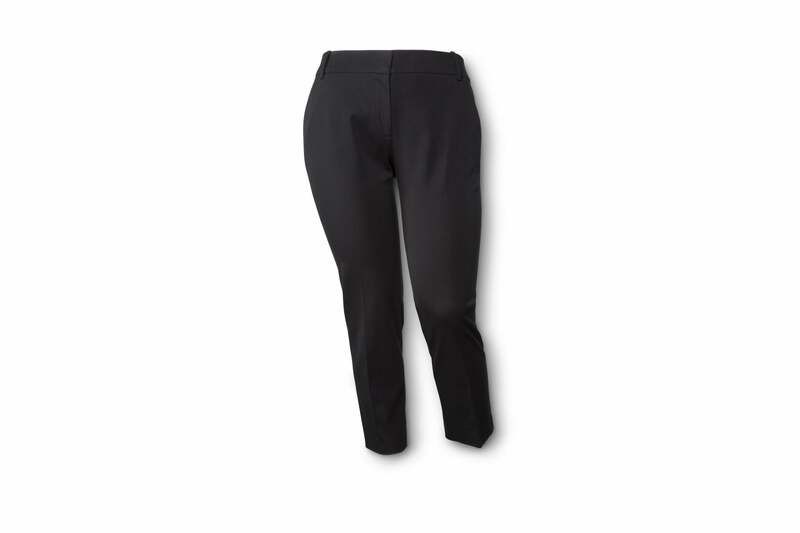 Ankle Pant, Ava & Viv, $29.99, target.com. Now that you have mastered the standard black & white monochromatic looks, let’s take a deep dive into a monochromatic print, one-on-one lesson. Incorporating an artistic print into your look is easier done than said. Pick one printed piece and incorporate a similar color into your accessories. Thamarr keens in on a vibrant blue found in her dress and pulls in similar hued pumps and textured bag. Fringed Printed Shift Dress, ASOS, $38, asos.com. 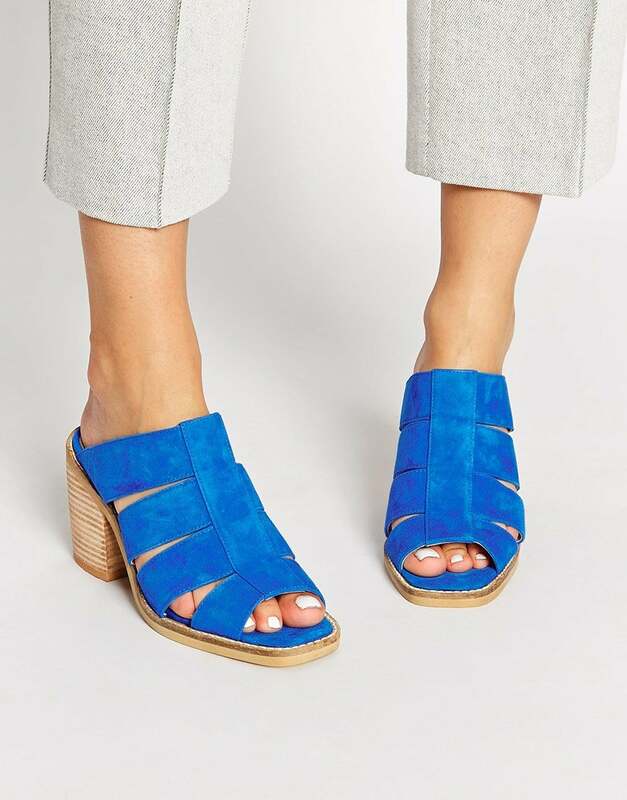 Suede Heeled Mule Sandals, ASOS, $163, asos.com. 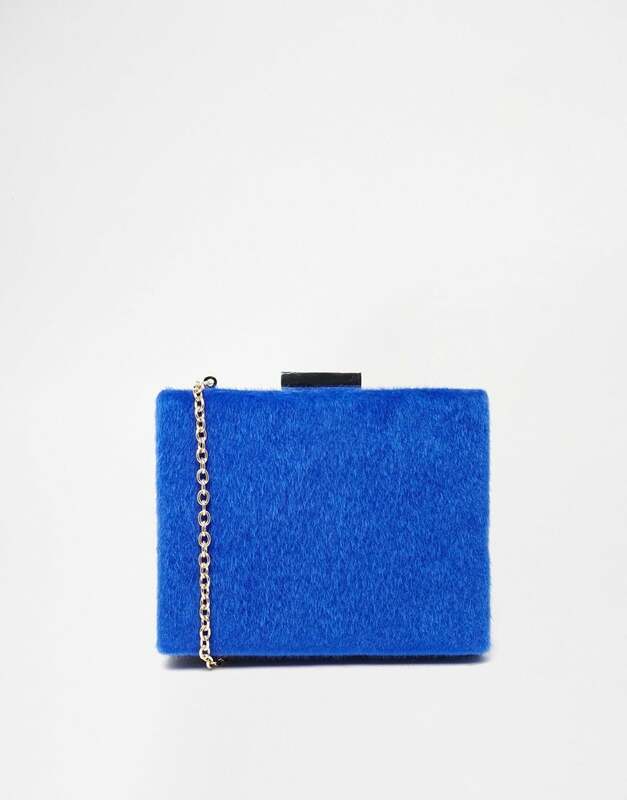 Faux Fur Box Clutch, ASOS, $73, asos.com. 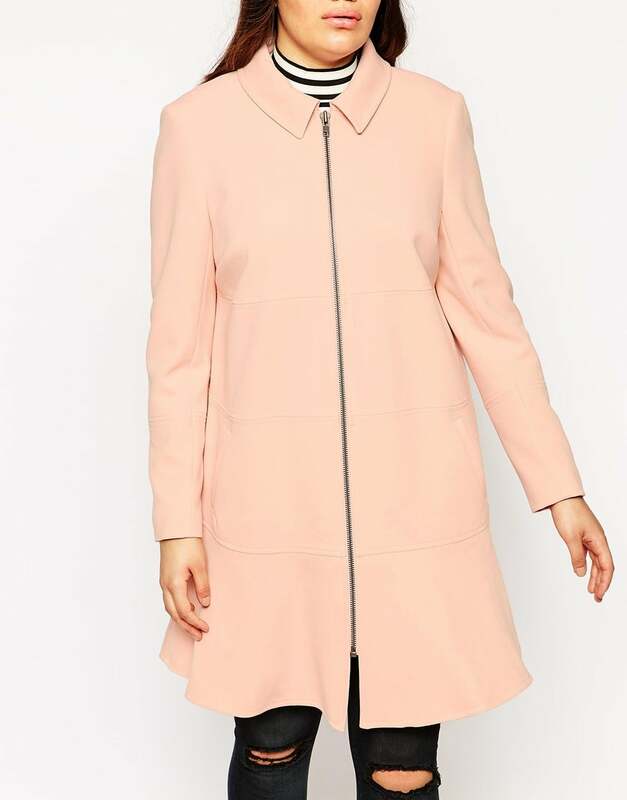 Peony Print Paneled Mini , ASOS, $154, asos.com. 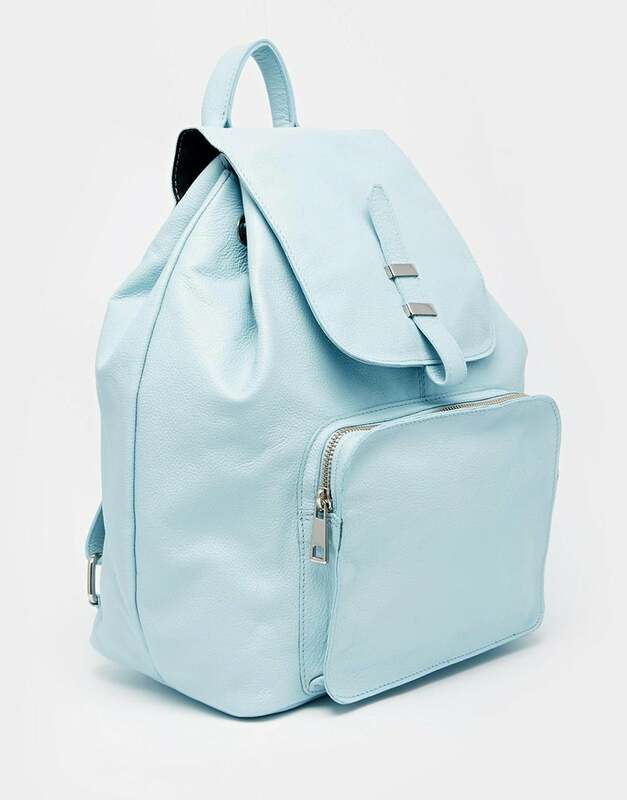 Leather Backpack, ASOS, $99, asos.com. 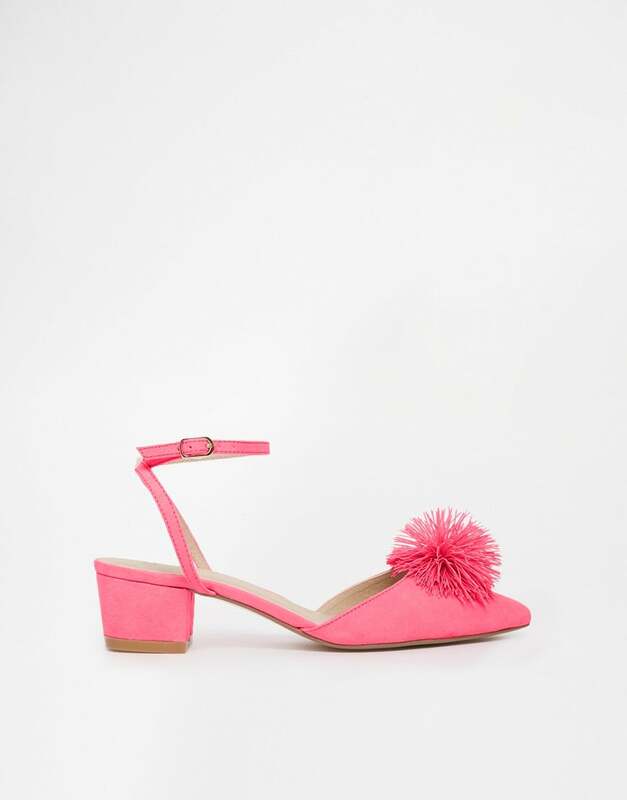 Block Heel Pale, ASOS, $36, asos.com. This look is the complete opposite of difficult or demanding. 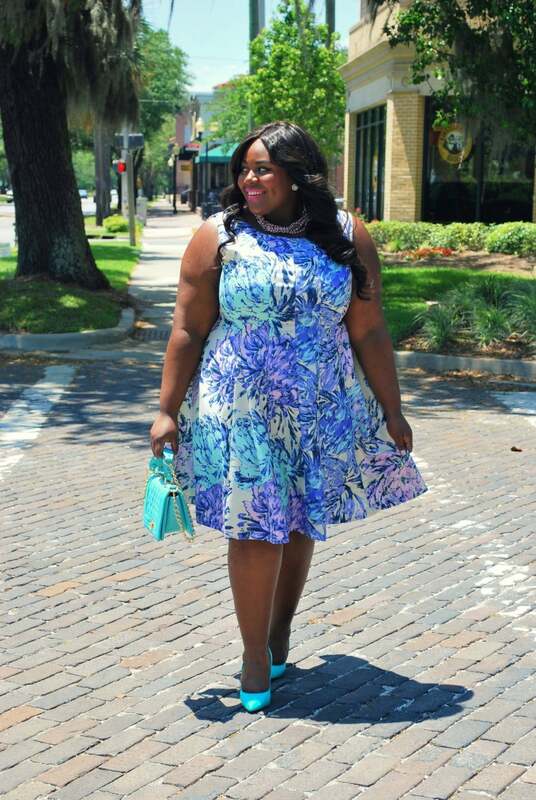 Try Thamar's look instantly by selecting a vibrant solid-shade dress and throw on a matching pair of stilettos and clutch. And voila - it's just that simple! Bardot Strap Skater Dress, ASOS, $36, asos.com. Suede-look Heels, ASOS, $63, asos.com. 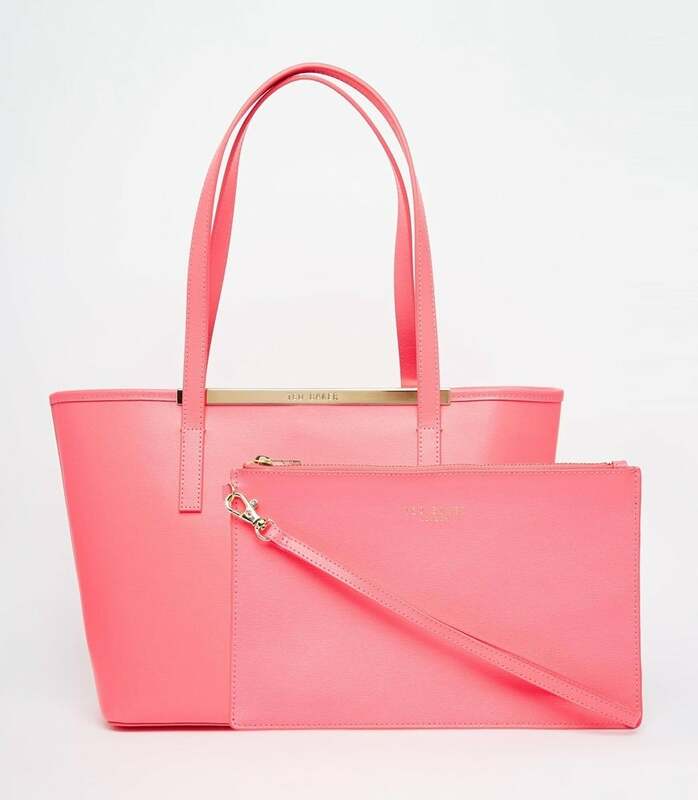 Zip Purse Small Shopper, Ted Baker, $234, asos.com. Bell Sleeve Swing Dress, ASOS, $36, asos.com. 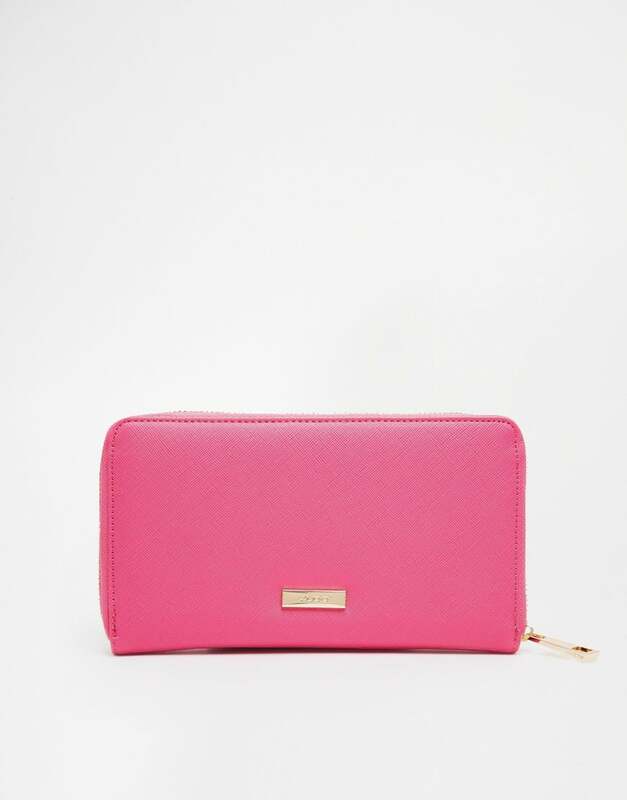 Zip Around Wallet, ASOS, $28, asos.com. HAMPTON Heeled Sandals, ASOS, $76, asos.com. You can use several shades to play this monochromatic game. 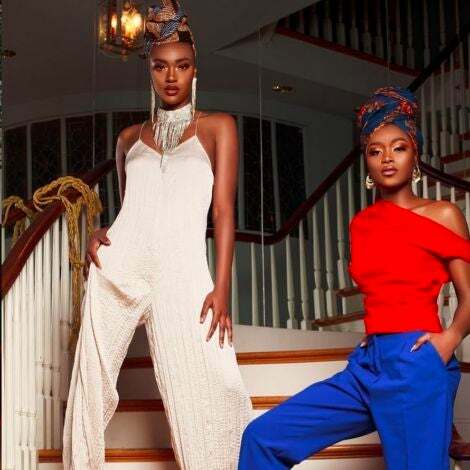 We loved how Thamar schooled us in meshing similar hues for an entire cohesive look. 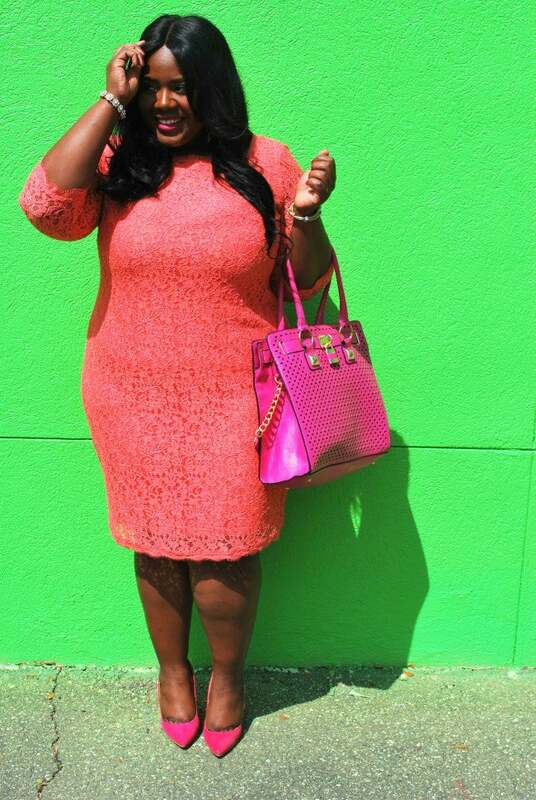 Although she ops out for several shades of peach the look is still superbly on point. Double Layer Cami Dress, ASOS, $57, asos.com. Peplum Hem Trenchs, ASOS, $57, asos.com. 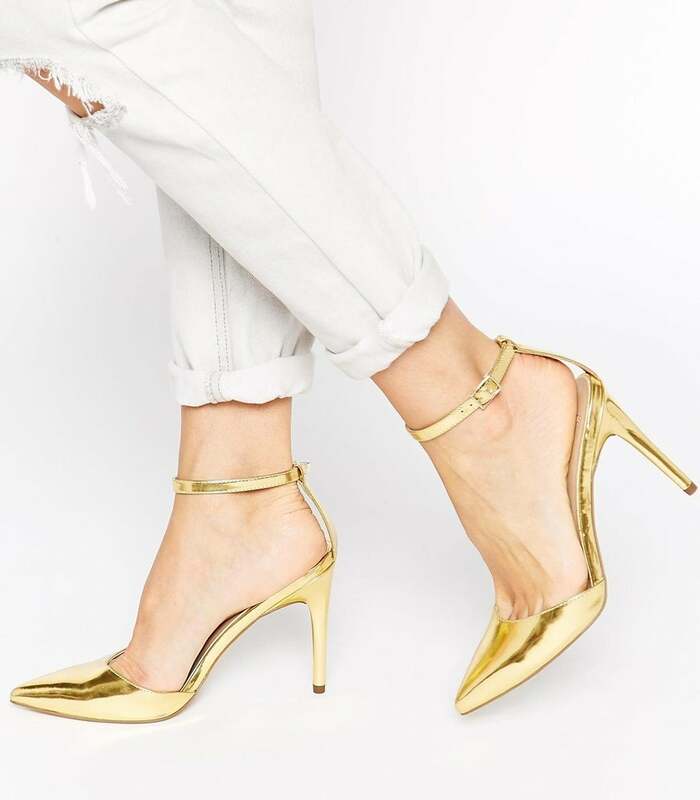 Pointed High Heels, HM, $68, asos.com. 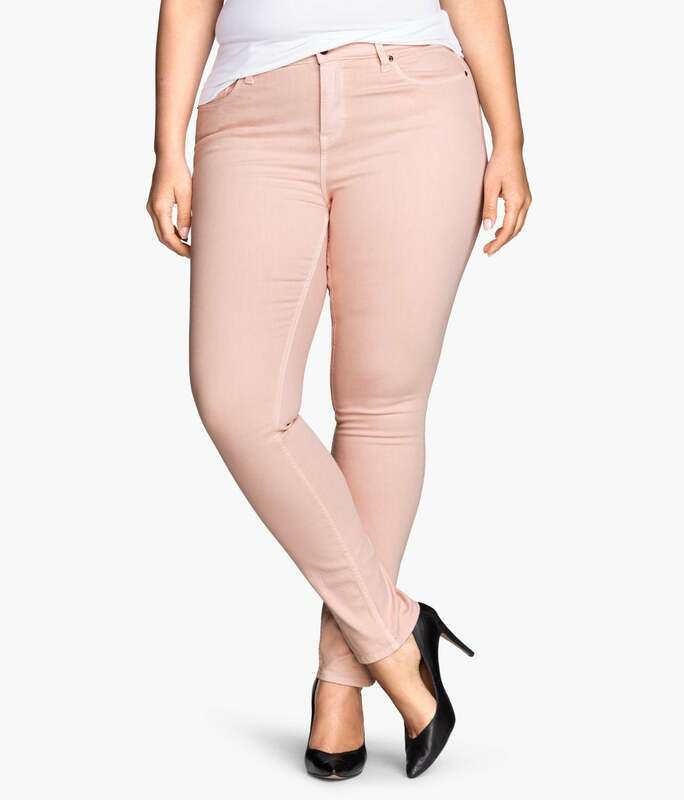 Slim Regular Jeans, HM, $29.95, hm.com.